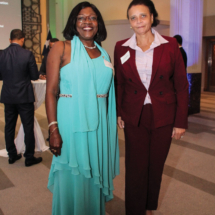 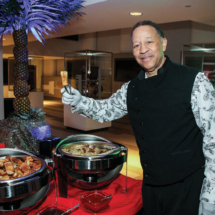 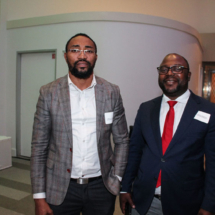 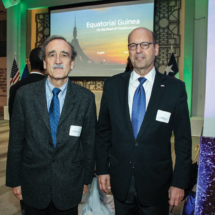 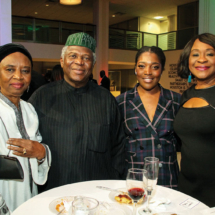 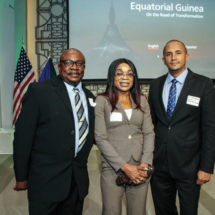 On October 24, 2018 iF Magazine was seen on the scene at the 50th Anniversary Celebration of Equatorial Guinea’s Independence! 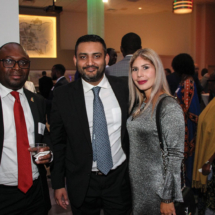 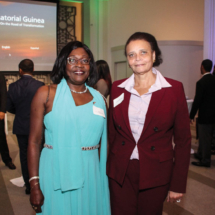 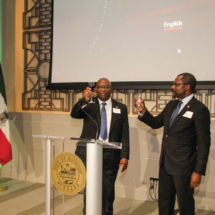 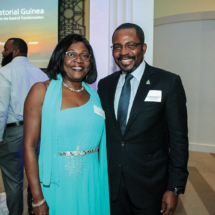 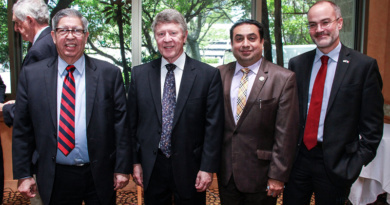 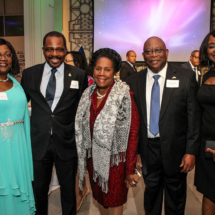 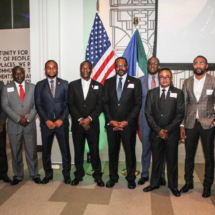 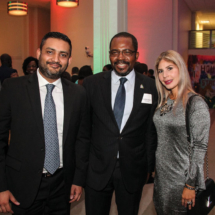 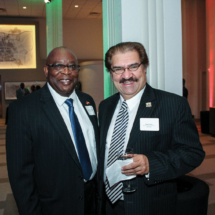 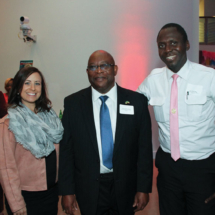 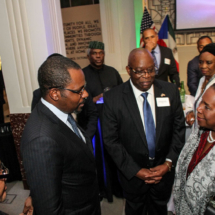 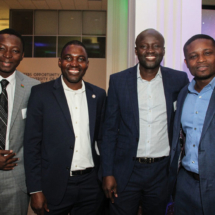 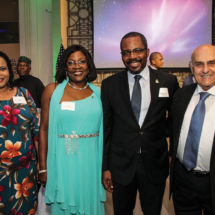 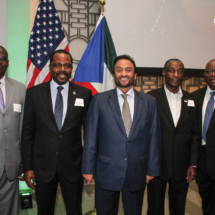 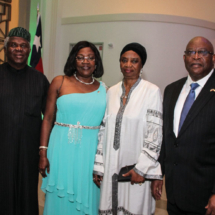 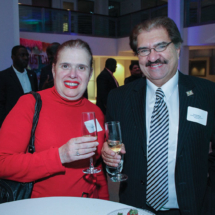 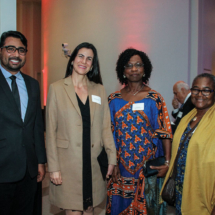 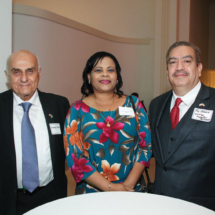 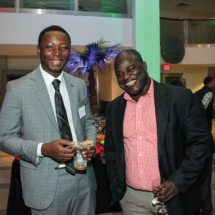 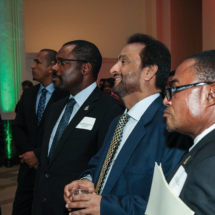 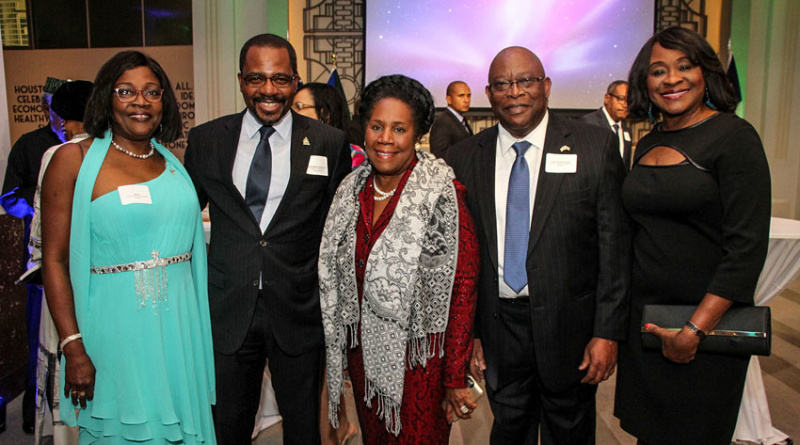 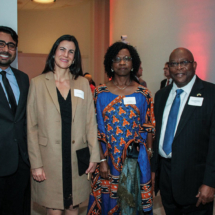 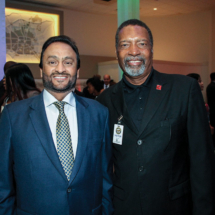 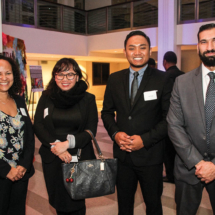 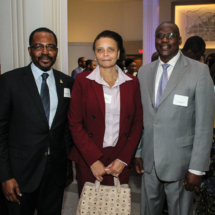 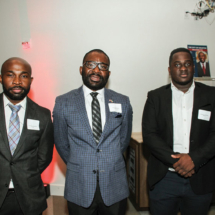 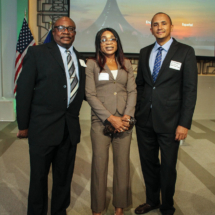 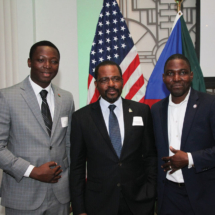 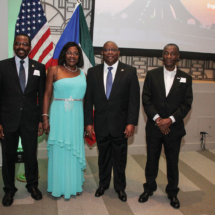 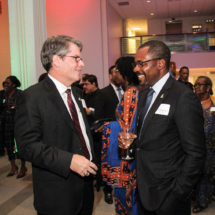 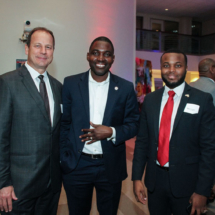 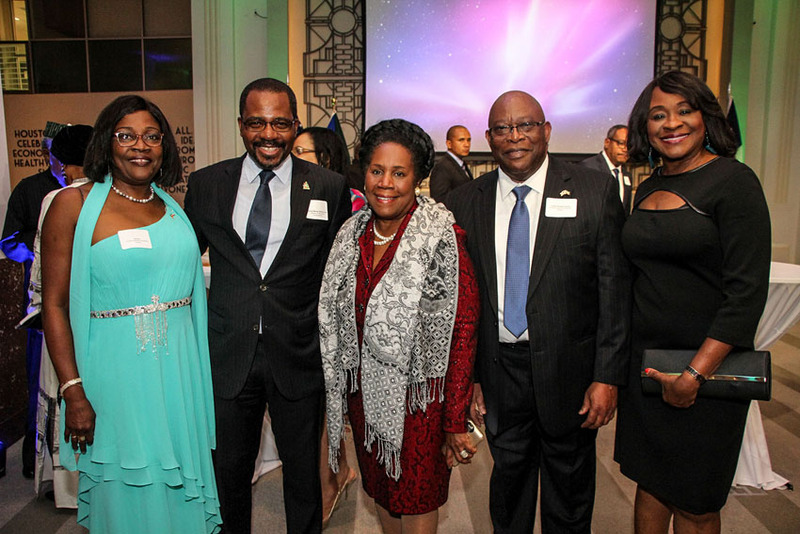 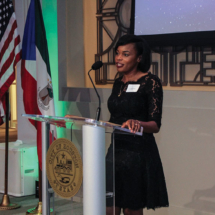 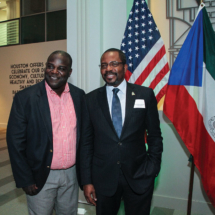 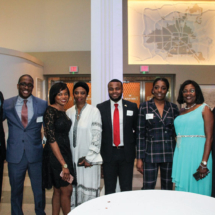 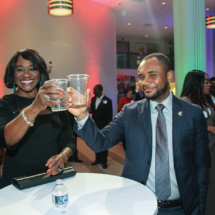 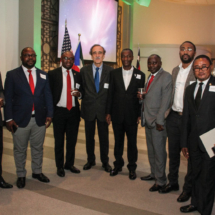 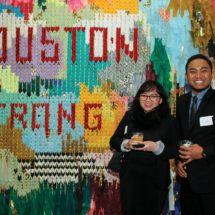 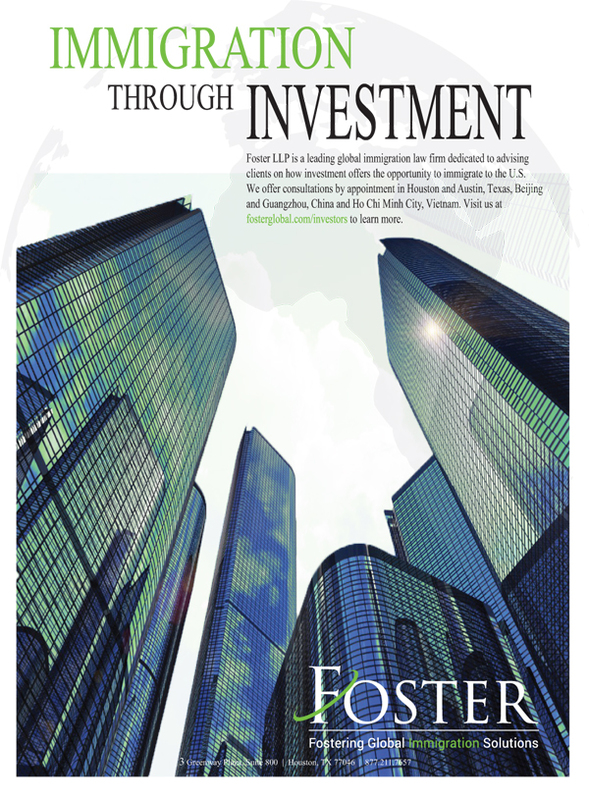 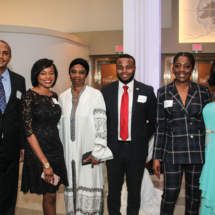 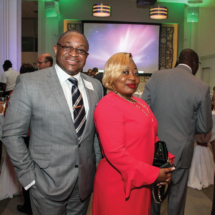 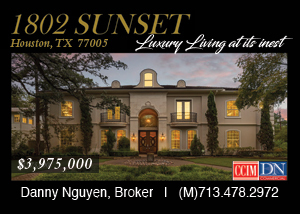 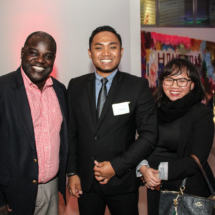 The event was hosted by the Honorable Tomas Dickens, Consul General of the Republic of Equatorial Guinea in Houston. 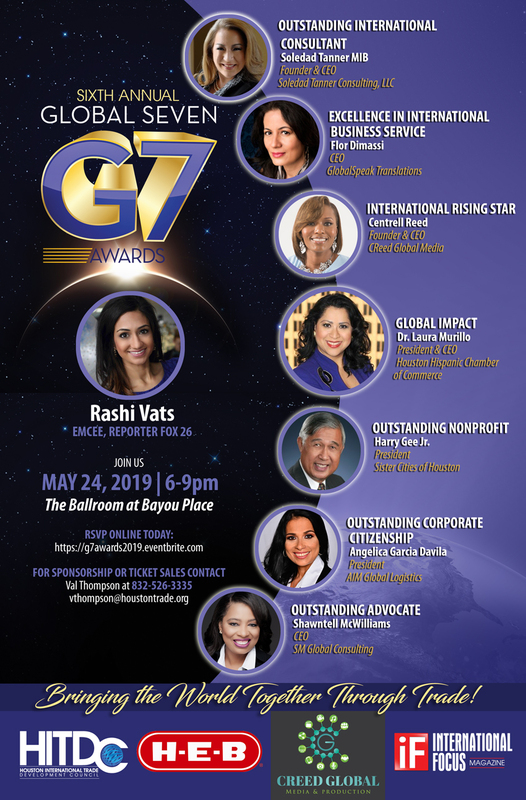 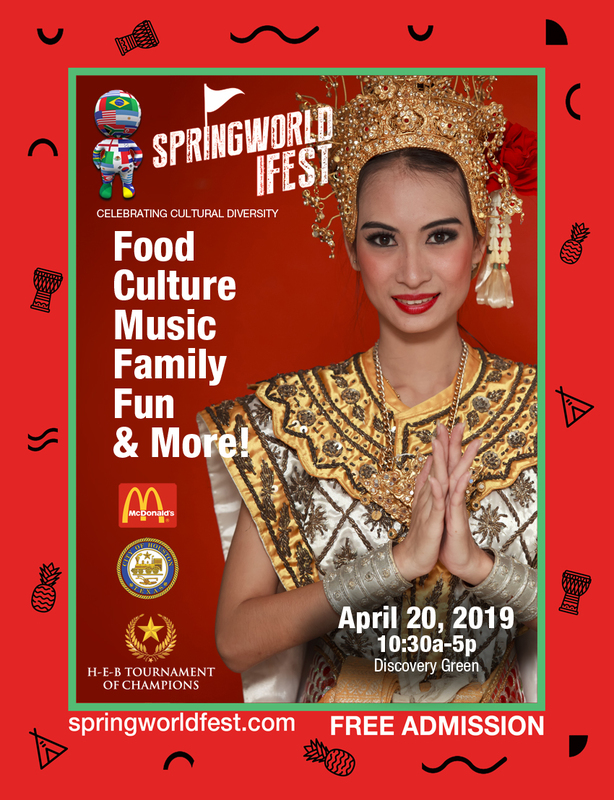 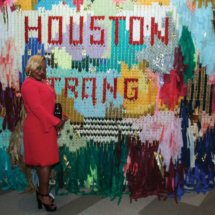 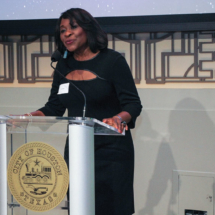 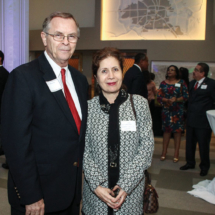 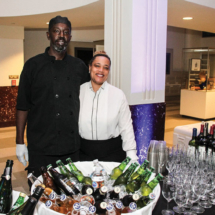 The celebration was held in the Legacy Room Houston City hall. 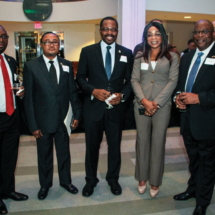 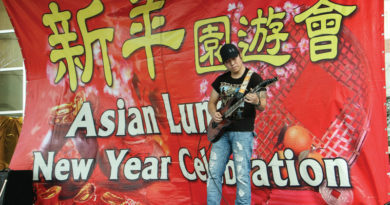 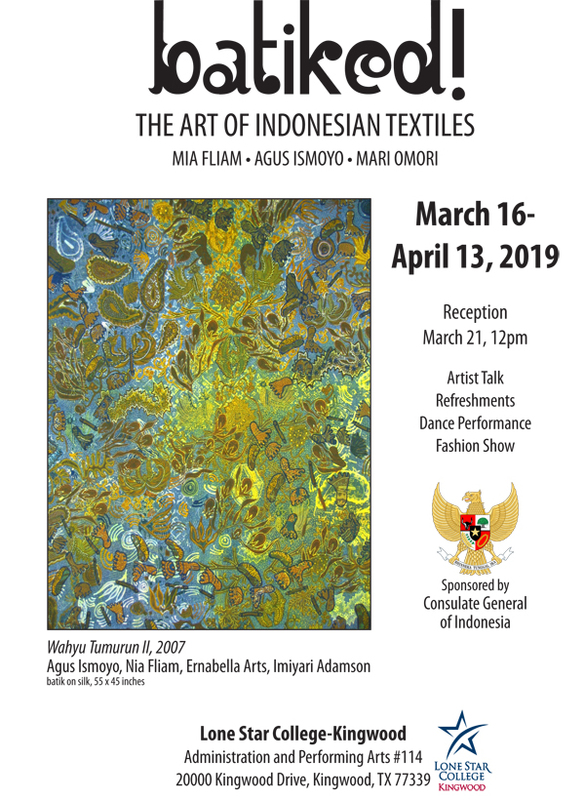 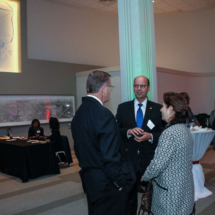 The event was well attended with diplomats from around the globe, elected officials and international business leaders. 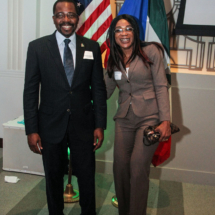 In attendance was H.E.Gabriel Mbaga Obliang Lima, Minister of Mines & Hydrocarbons: Equatorial Guinea. 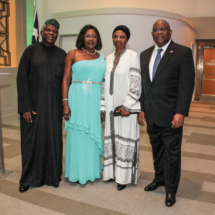 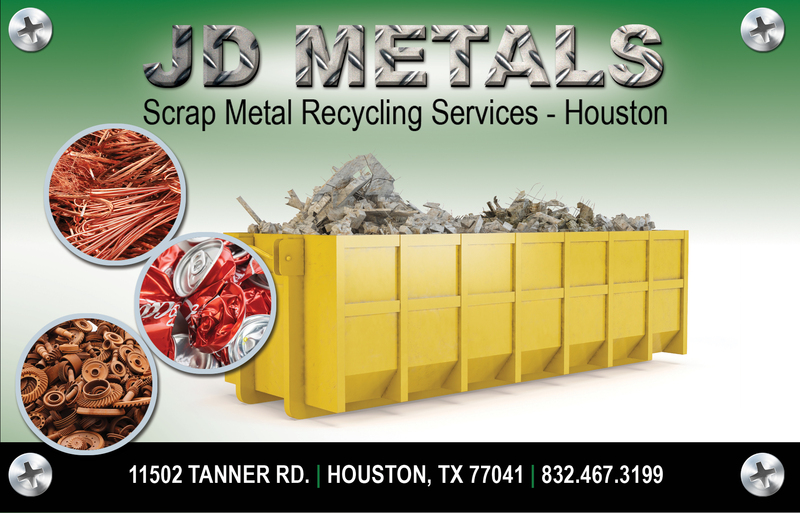 Also in attendance was The Honorable US Congresswoman Sheila Jackson Lee. 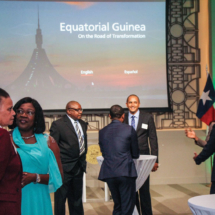 Equatorial Guinea, the only Spanish speaking country in Africa, possesses a robust network of high-quality roads of more than 1000 km, 5 airports and 5 ports which confirm the success of the development plan Horizon 2020. 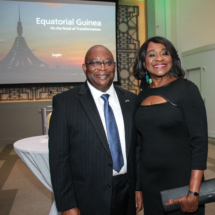 Both domestic infrastructures, its ports and airports have poised Equatorial Guinea as a geo-economical gateway to CEMAC zone, which enables the free movement of goods and services from Equatorial Guinea to Cameroon, Gabon, Chad, Republic of Congo, Democratic Republic of Congo and Central African Republic, as well as allows for a potential linkage to other major African markets.